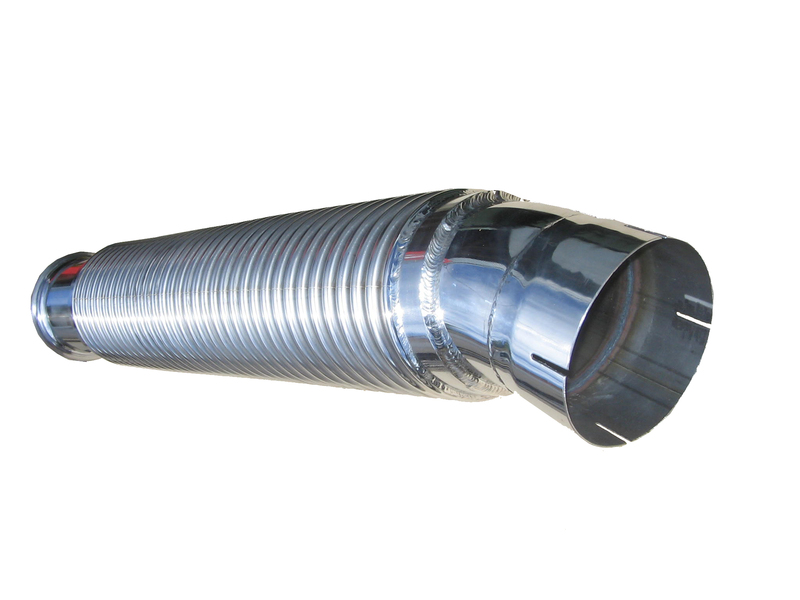 Pacific Hoseflex produces exhaust bellows for major car, bus, truck and automotive companies. Being a quality endorsed company enables us to meet the standards of these recognised multinational associations. Materials include stainless steel 304, 316, 321 and carbon steel. Pacific Hoseflex custom manufactures to designs and meet customer requirements and specifications.